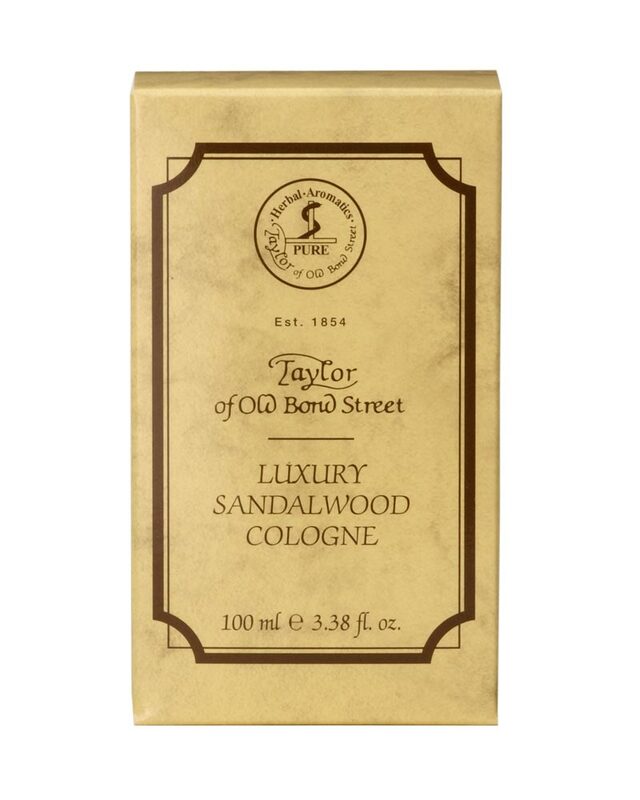 The bestseller among the Taylor of Old Bond Street Products: Tasteful and classic, the Sandalwood Cologne is a true gentlemens fragrance rich in the history and traditional of Taylor of Old Bond Street. The classic sandalwood fragrance refined with a variety of warm fragrances. Attractive and subtle at the same time – a masterpiece. Refresh yourself as desired with this unique Sandalwood Cologne.